Fourth of July is here! If you’re looking for some fun ideas to celebrate America’s Independence, we’ve got you covered. Atlanta’s got a bunch of fun cooking especially over at Marlow’s Tavern. 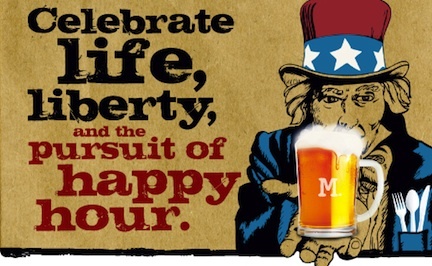 Come in for “Red, White & Brew” on July 4 at any of Marlow’s eight locations. Also wining and dining in good ole ‘Merican fashion, Atkins Park Tavern in Virginia Highland is prepared to “Go Whole Hog or Go Home” over their July 4th lunch and dinner special. A meat-and-three-sides menu is the food of champions for $15 per person (excluding beverage, tax and gratuity). Cheer for beer and a chance to win some of the $500 in prizes at the tavern’s Backyard Beer Olympics beginning at 4 p.m. Baseball-bound Atkins Park Tavern in Smyrna and Ormsby’s are running their hit ballpark bus trip to the Atlanta Braves versus Chicago Cubs game. Get the whole shebang for $55 per person: beer, Jäger, hot dogs, roundtrip bus ride, ticket to the 7:10 p.m. game and plenty of time to watch the post-game fireworks show. Sure to sell out so call Atkins Park Tavern in Smyrna at 770-435-1887 or Ormsby’s at 404-968-2033 to get on the bus. Pretty Southern has got y’all covered on ideas for the ultimate Fourth of July picnic courtesy of our contributor Kat. 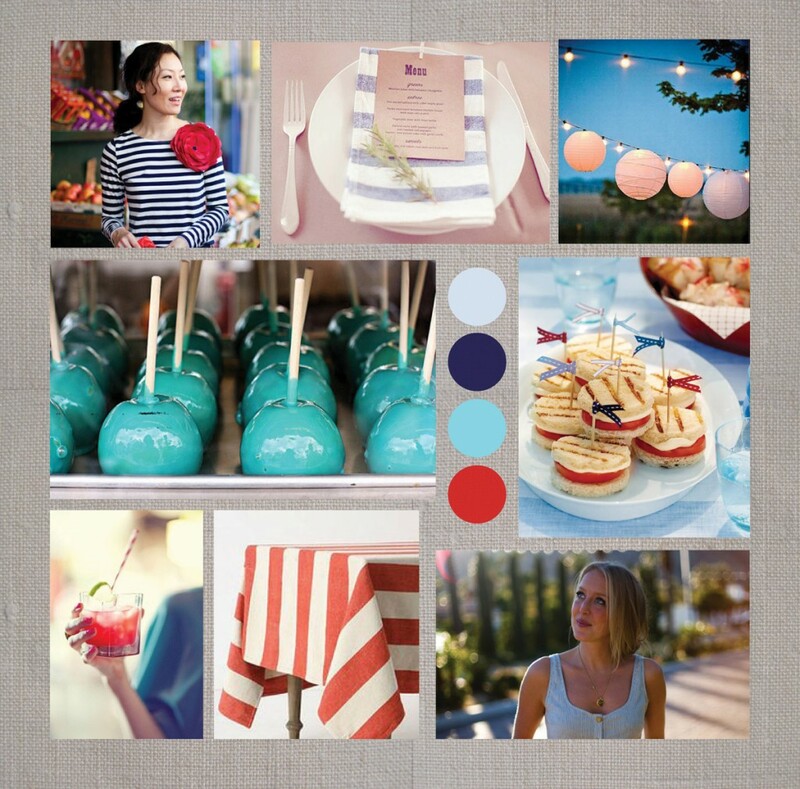 Her inspiration board shows the sweetest finds for hosting a perfect party.